Next The Surrender of Newark! Thank you, Meritings! There are a few versions of this song, as far as I can see. The one I know best is slightly different to yours. I just couldn’t remember the exact wording after the ‘May’ line when I wrote the post last night, so I quoted the one I found online instead. I must say, I don’t think it has as good a rhythm as either yours or the one I know, but it means pretty much the same. Cuckoos are a much lovelier bird than I had realized. I especially liked the shot with the bird in flight. I can see how they have attained so many negative social connotations, although it’s interesting to note that most of the metaphors blame the cuckoo chick for being bad. It’s not the chick’s fault the parents left the egg there! But then, it’s not the parents’ fault either, really; they have to follow their instinct. Still, I’m surprised there aren’t more sayings that link lazy parents to being like cuckoos (or other brood parasite birds). I loved reading your post, Millie! Growing up in the countryside and with the forest not very far from the house, l could hear it every single spring and was always fascinated. In Romania we have this old tale that you must have eaten something in the morning before hearing it the very first time every spring otherwise you would have had bad luck all year long. I remember grandma asking us kids to have a slice of toast right next to the bed and eat it as soon as we woke up. How l miss those childhood times! What a lovely comment, Daniella. I love to share people’s memories. It sounds as though you miss Romania very much, but I hope your life is happy now, too. Childhood memories are wonderful things. I love the story about hearing the first cuckoo in Romania and your grandma’s insistence that you all eat toast as soon as you woke up. Such a lovely old custom. It’s a shame so many of them are now dying out. Thank you so much for commenting – and liking. Remember its call… When you heard it you knew that summer’s near. A very interesting bird! Thank you, Momma! Yes, I imagine the cuckoo’s call would remind you of Switzerland. I don’t think you have cuckoos in Australia, although there are several related species to this bird in other parts of the world – like roadrunners, anis and coucals. I intended to put that in my post! I agree, the cuckoo’s habits make it really fascinating. Thanks Shivangi. 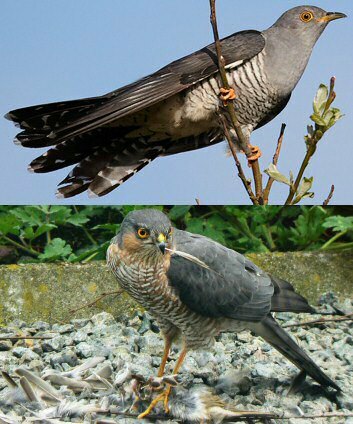 Cuckoo behaviour really fascinates me. Interesting read! Nasty cuckoos. They should sort out their own babies, the lazy things. Ha ha! I totally agree. But at least this method gets the real parents out of the sleepless nights and never-ending feeding routines. Not to mention toilet training! 🙂 They can swan off and fly back to Africa to start partying in the sunshine. Great post Millie, great explanation as ever. I shall now be more informed as I walk around my locale…! Thanks Cameron. 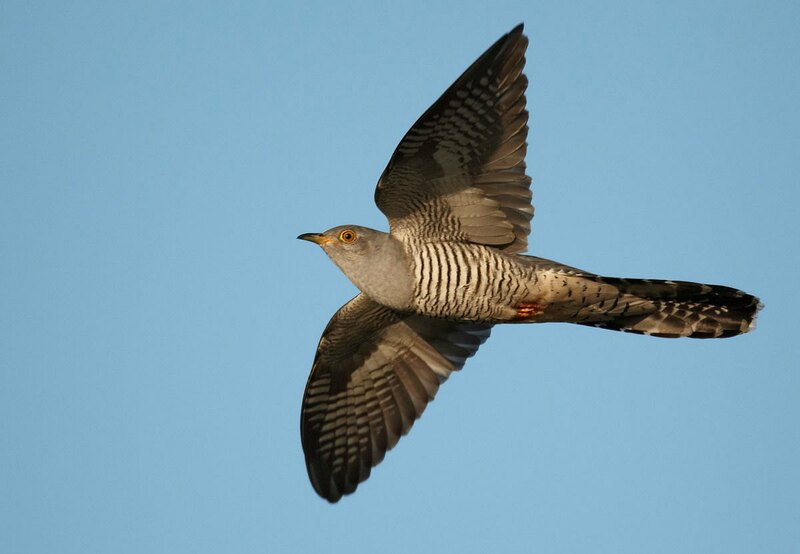 If cuckoo’s are around, you won’t miss them. I heard a few when we lived in Grove. Hope all is well with you and Hadrian’s Wall is still on – whenever you’ve decided to do it. Last week you were wondering whether to change the date. It is still on but at a later date. I have to be sensible with my energy levels and if I am 350 miles from home then that won’t bode well for me where as if I am within an hours drive (at the worst point) from home then that will give me the safety net I will need. Hopefully all will be well and I shall get the Ridgeway walk under my belt and have a mad desire to get up north and get cracking on the Wall!! I’ve no doubt you’ll do it at some stage, Cameron. Take care of health issues first. The girls are following the progress on some Robins (magnificent blue.) progress. Vladlen did an amazing job with that last photo. Hi Faraday! Yes, our whole family is mad on birds. Living in the countryside, surrounded by a mixture woodland, farmland, ponds and open meadow, we do see a lot. So many birds come into our garden regularly, too, including pheasants and partridge. We’ve also had green woodpeckers and a regular sparrowhawk, after all the little songbirds around here. I’m told the British and American robins are quite different, but I’ve not yet looked it up to see in what ways. I’ve just been onto your blog to do some catching up and find there’s nowhere to comment. I think you said you’d disabled comments after you came back from Hawaii. Are you leaving it that way, or is it just a temporary thing? You have some excellent posts recently – love the ten facts! The girls wanted comments since they can only read them. So many filters…lol. The girls didn’t go to Hawaii but would love to. It was be wonderful to be surrounded by such beautiful wildlife. The bird kind. They are a joy to hear in the spring. It’s such a positive sign that summer’s on its way. Thank you, Ann. Thank you for the nice comment! I haven’t yet responded to your follow, but I’ll get to it as soon as I can. Thank you so much for following my blog. They are late this year. Only heard my first one on the moor on Saturday. I really enjoyed this Millie, and have to admit, I didn’t know much about the cuckoo bird. 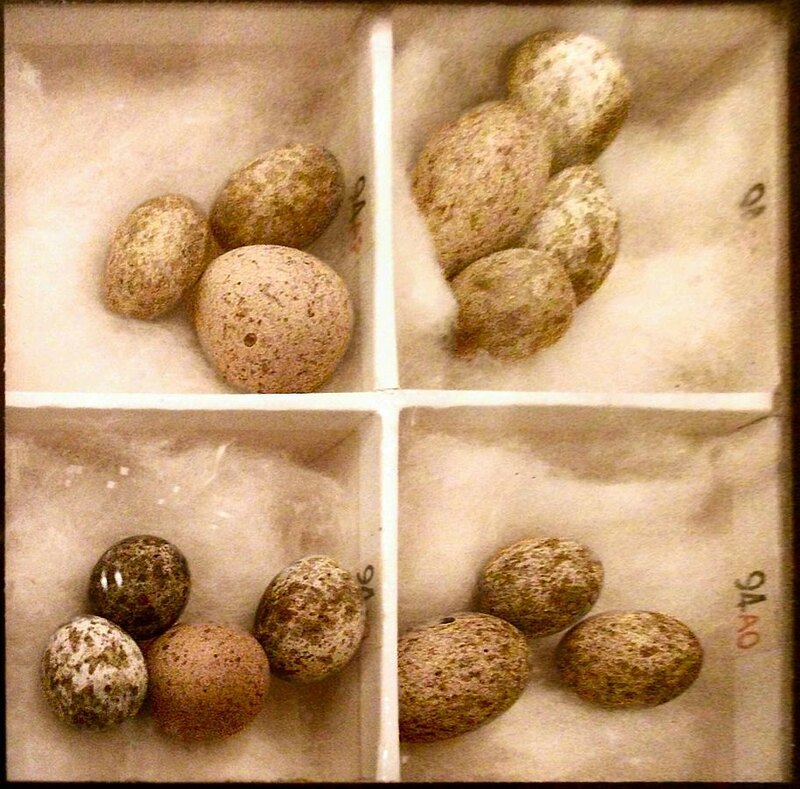 This is so interesting and I had no idea that there were birds that would do this. It makes sense that insane people are sometimes called cuckoo. Great post! I absolutely enjoyed your post! 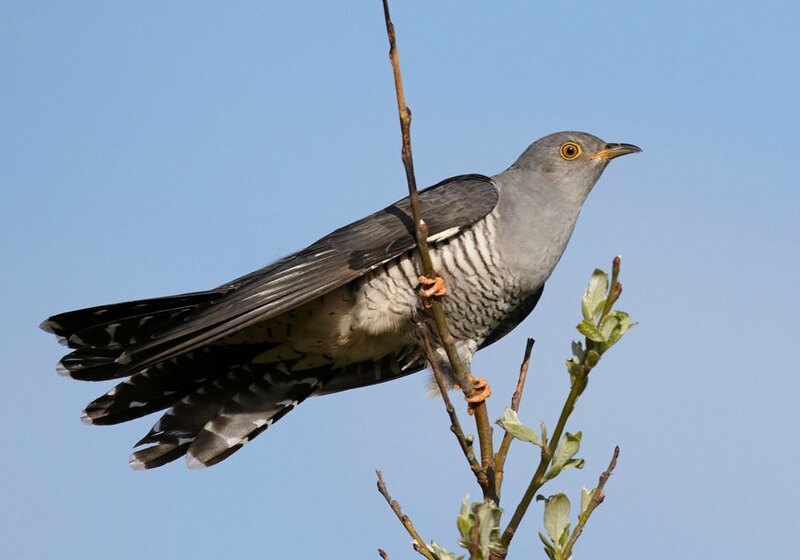 Cuckoos are not easy to spot, I have seen a cuckoo once, but I have heard them quite often, from afar. 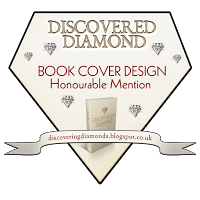 Hi Millie, this is such a beautiful post, I thoroughly enjoyed it, and learnt so much! Nature always fascinates me. Your pic’s are stunning as always. Oh what a lovely post, Millie! Although the cuckoo is not nice to little birds, its call is so sweet. I know a German song which imitates its call ” Cuckoo, cuckoo calls from the woods….”. There are no cuckoos in Australia, as far as I know. Thanks, irina. I just had to write this one. I was so pleased to hear the cuckoo, as it was getting late for it to arrive. Some years, when spring is cold, they don’t get here at all, but veer off and fly to the continent, where it’s warmer. Mind you, I can’t blame them for that! 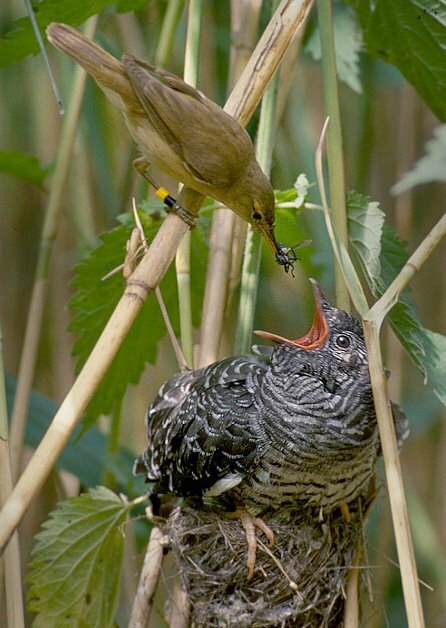 The cuckoos’ life is very interesting. I watched a programme once, about it’s life down in Africa over the winter. Germany is so well known for cuckoo clocks, so I’m not surprised they have songs about the bird down there. 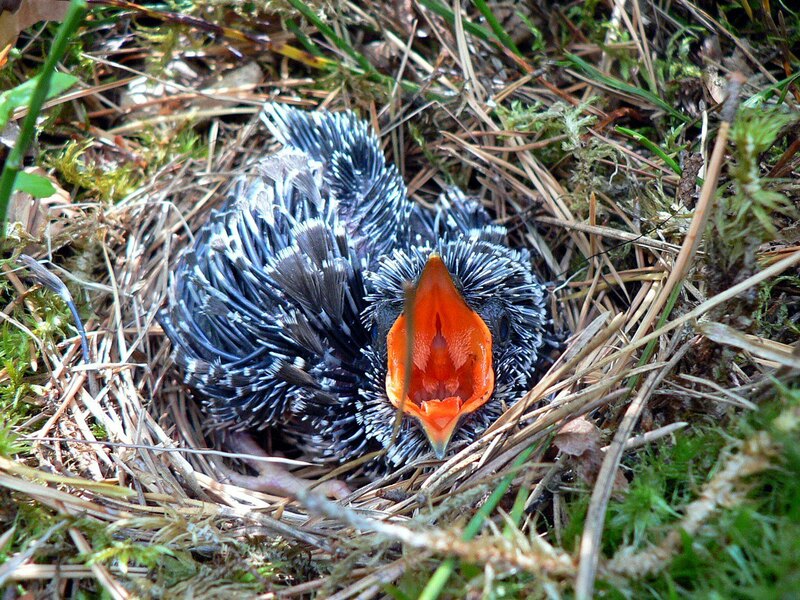 You’re right though, the cuckoo’s breeding habits aren’t pleasant at all. Before reading this post I used to love the bird but now I know how selfish they are but on the other hand one can say – smart parenting and a good parenting partnership. I was just reading about parenting gap a few days and remembered it when I finished reading this. Hi Norma. Sorry for this really late reply, but I haven’t been on my blog for almost two weeks (I’ve been getting my flash fiction book ready for publishing some time in July).